Swiss Fintech Awards has launched the registration phase for the 2019 awards in search for the most outstanding startups and influencers in the Fintech field. Five finalists will be selected in three categories. Swiss FinTech Awards seeks to promote regional development while helping create the strongest possible Swiss fintech ecosystem underpinned by international network links. Last year, Loanboox and Proxeus won the Swiss Fintech Awards in the start up categories while the Crypto Valley Association was recognised as the Fintech Influencer of the year. This year two startups and one personality or Organisation have the change to become the next award bearers. The registration window is now open until 23rd November. Fintech start-ups that are either being below two years of age or have less than CHF 2.5 million in funding at the time of application can apply for the category Early Stage startup of the year. 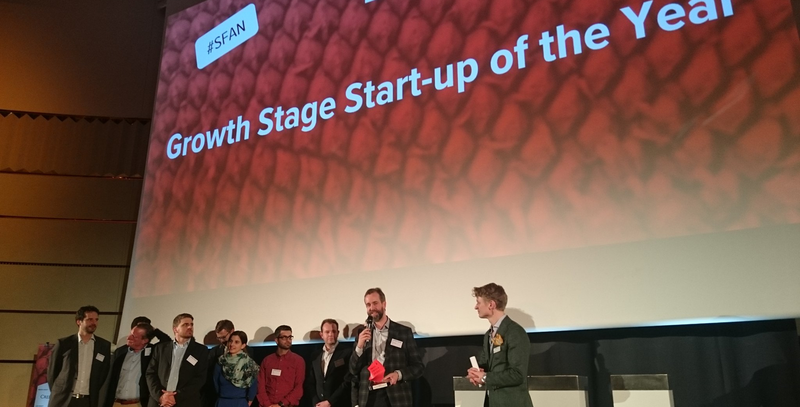 The second category Growth stage Startup of the year is dedicated to fintech start-ups either older than two years or have more than CHF 2.5 million in funding. For outstanding personalities or organizations who have advanced the Swiss fintech ecosystem, Swiss fintech Award has designated the category Fintech Influencer of the year for them. The candidates will be nominated by the jury members. Following the registration, the top five of the categories „Early Stage Start-up of the Year“ and „Growth Stage Start-up of the Year“ will be announced. They will enrol Accenture’s bootcamp from 15th to 16th January 2019 followed by attendance at a speed dating event with jury members of the awards supporters club. 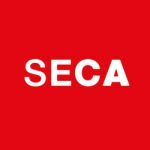 Eligible to apply for the awards are: fintech start-ups with a Swiss connection such as Swiss founders (active in Switzerland and/or abroad) or organizations with a Swiss head office. All sorts of fintech verticals (Crowdfunding, Crypto, Insurance, Investing and Asset Management, Payments, RegTech, Security, WealthTech etc.) are eligible. We group the applicants in early stage and growth stage start-ups.